US Senate secures fiscal deal Jump to media player Republican and Democrat leaders in the US Senate have struck a deal to reopen the government and raise the nation's debt limit. 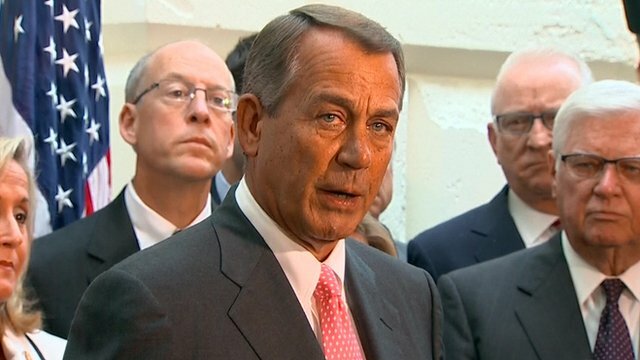 Republicans will 'move halfway' Jump to media player The Republican Speaker of the House of Representatives has called for further talks with President Obama, giving him an opportunity for "a temporary increase in the debt ceiling." US federal services face shutdown Jump to media player The US government faces a looming deadline to avert a shutdown of federal services amid political divisions over President Obama's healthcare law. 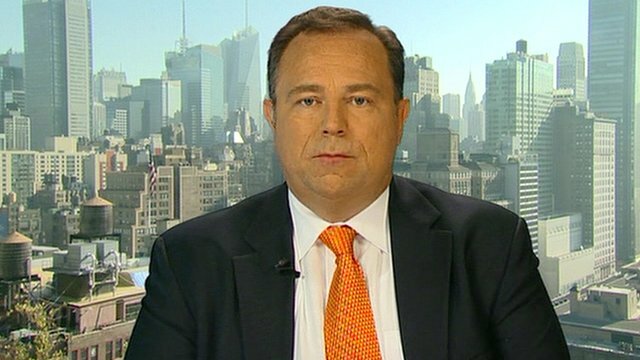 Ruddy: 'Limited deal' likely in US Jump to media player The president and CEO of Newsmax Media tells BBC HARDtalk he thinks there will be a "limited deal" to the end the US government shutdown. 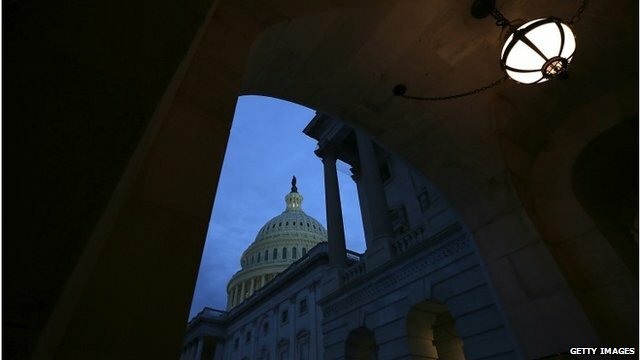 US restarts talks to prevent default Jump to media player Leaders in the US Senate have restarted talks in an effort to come to an agreement to prevent the US government from defaulting on its payments, and to end the government shutdown. 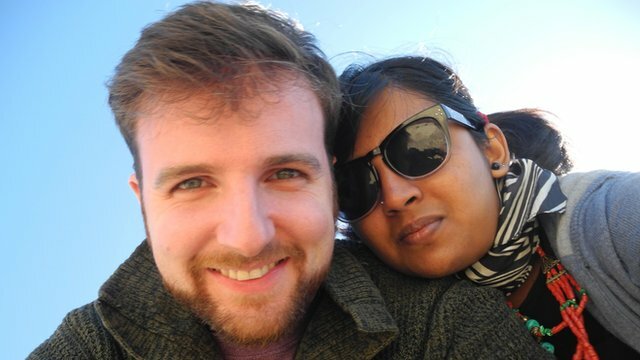 Newlyweds separated by US shutdown Jump to media player Ben Norskov and Mohini Freya Dutta got married this July. Now they will have to spend eight months apart because the US government shutdown delayed Dutta's green card application. 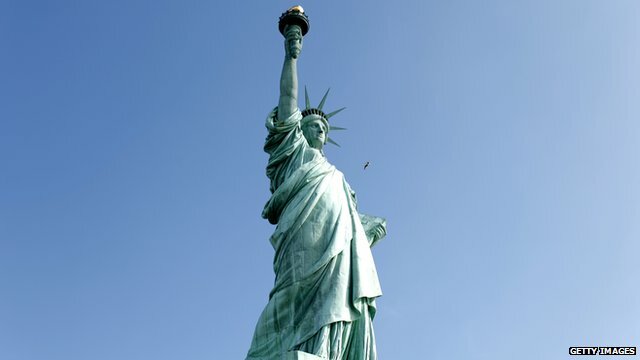 Republican and Democrat leaders in the US Senate have struck a deal to reopen the government and raise the nation's debt limit. 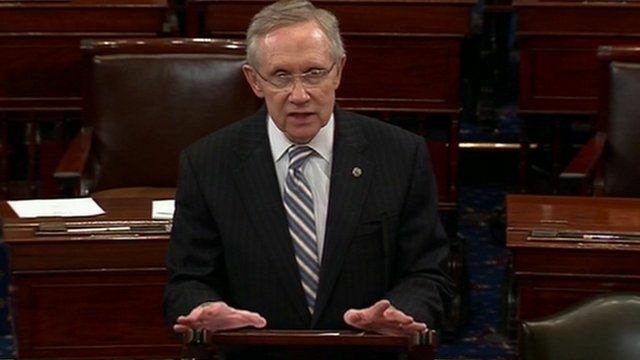 "Our country came to the brink of disaster," said Democratic leader Harry Reid. 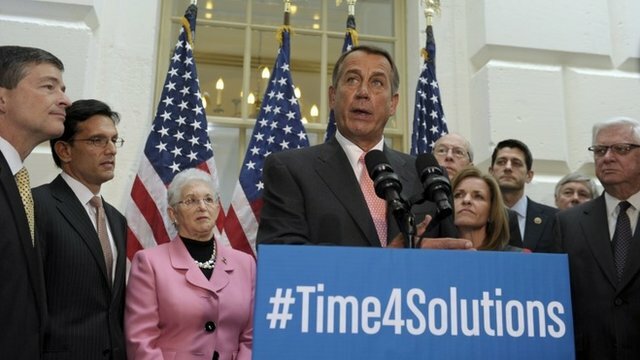 But he told the Senate: "The compromise we reached will provide our economy with the stability it desperately needed".